At home or on the go. 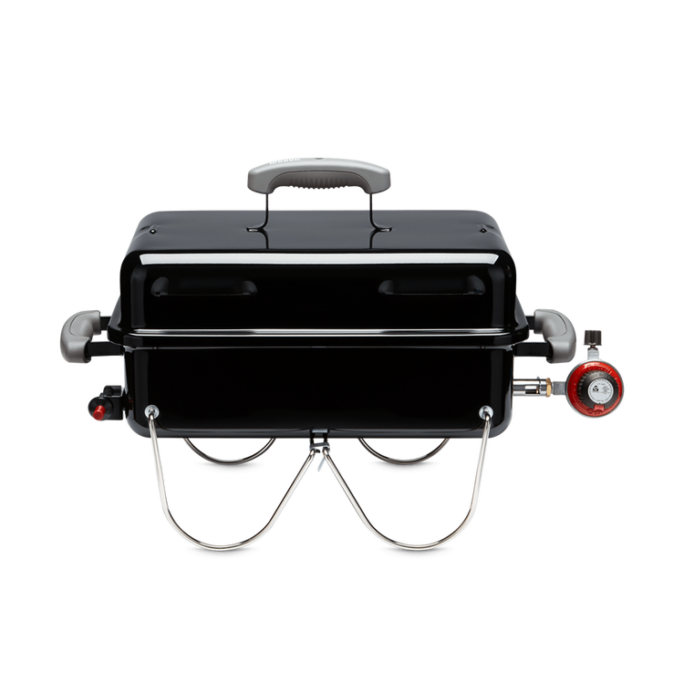 Discover the best of all worlds with a grill that fits on a small patio, with the power to execute an entire meal. Whether tailgating before the game or throwing burgers on for lunch in the backyard, do it with a Q.